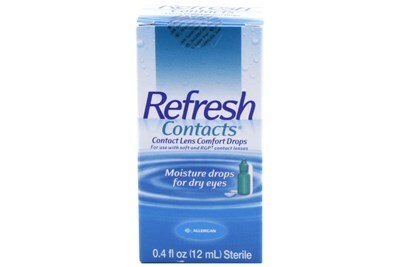 Refresh Liquigel Lubricant Eye Drops provides extra strength moisturizing relief for dry eyes. 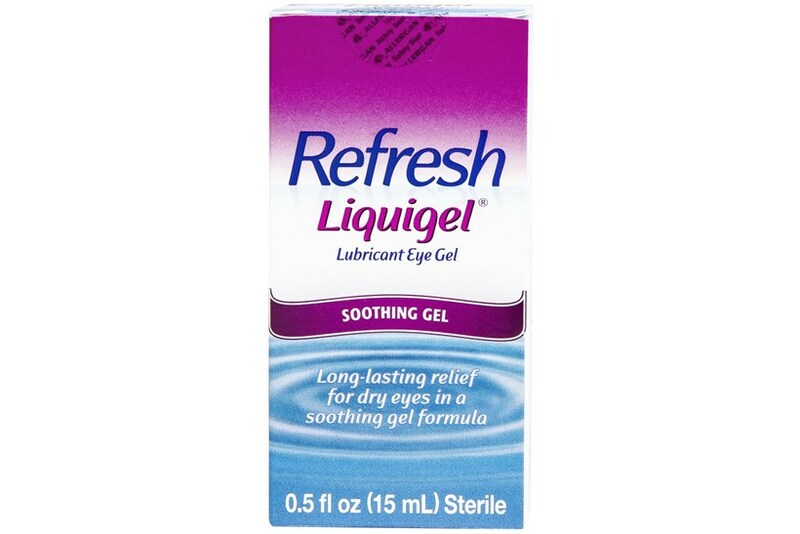 Refresh Liquigel comes in a convenient multi-dose bottle and is safe for daily use. 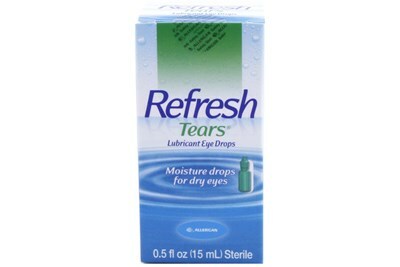 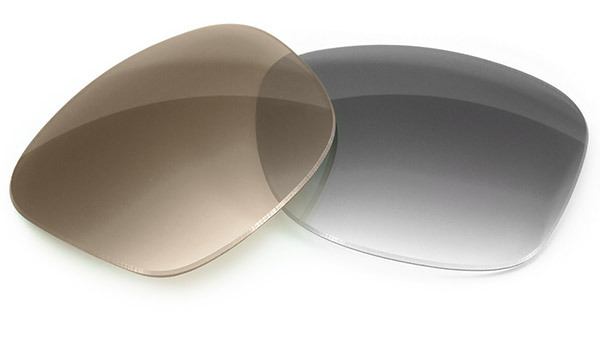 Quickly relieves dry eyes and is long lasting.